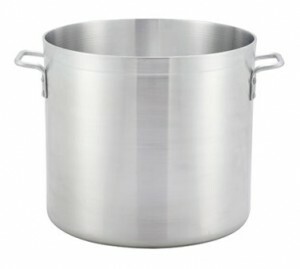 Every Chef and commercial kitchen needs stockpots when preparing food for a party or event. The Caterers Inc of Las Vegas has commercial grade, NSF approved aluminum and stainless stock pots available. Most sizes available up to 100 quarts.